Tamarac Lakes North is an established community of 223 single family homes conveniently located between I-95 and the Florida Turnpike. Situated along Prospect Road, just north of Commercial Boulevard, the neighborhood is minutes from the beach, shopping centers, the Uptown Fort Lauderdale Business District, Fort Lauderdale Executive Airport and the Cypress Creek TriRail station. Amenities at the Tamarac Lakes North include a community swimming pool, lawn service, sprinkler service, a clubhouse for community-focused events and tree-lined sidewalks that meet accessible design standards. Tamarac’s Caporella Park is located just down the street from the neighborhood. 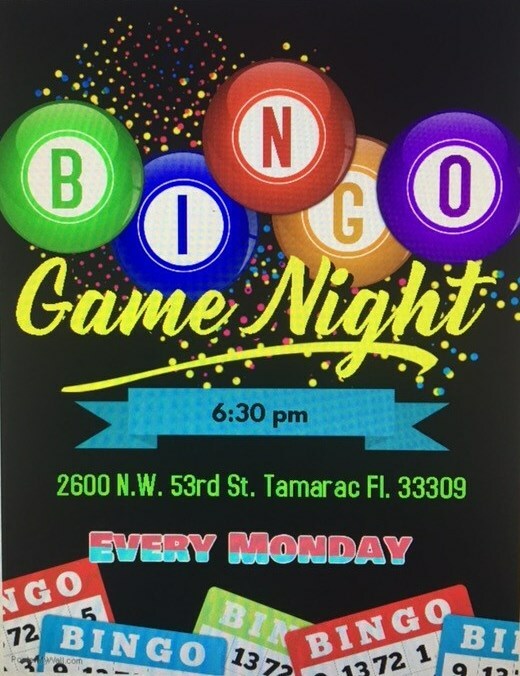 The Tamarac Lakes North, built in 1968, is a Homeowner Association (HOA) community and governed by deed restrictions, by-laws and rules and regulations. The association’s documents are available online to provide residents with easy access to important information and forms. The Tamarac Lakes North HOA Board of Directors encourages residents to become active participants in the homeowners association. © 2015 Tamarac lakes North All rights reserved. Website Designed by: Frustrated Inc.